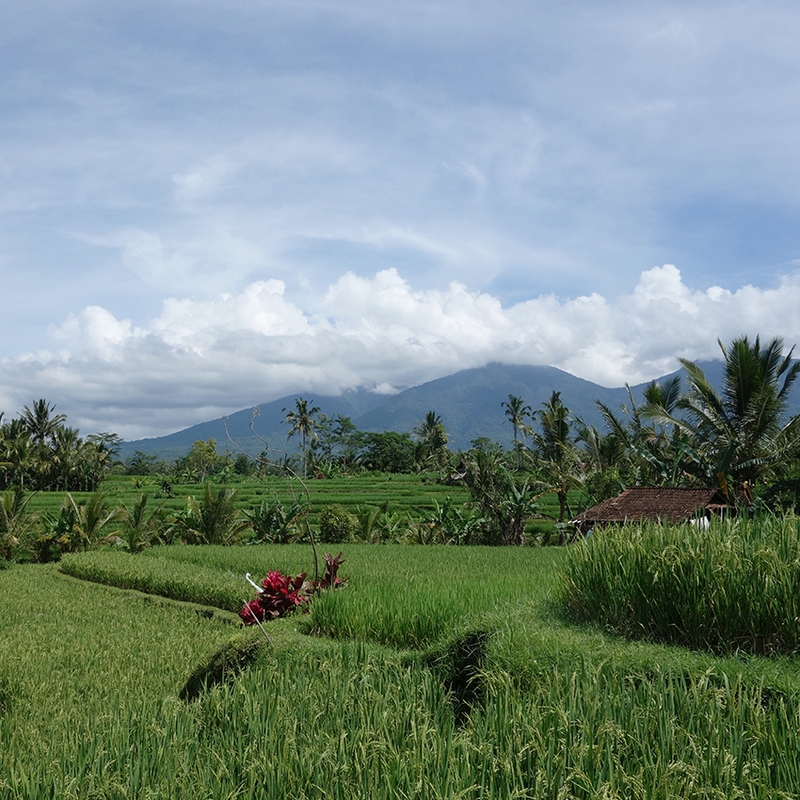 Often referred to as the Island of the Gods, Bali is a harmonious paradise steeped in culture. A new international airport offers excellent worldwide connections and the island boasts myriad world class hotels and convention centers. Indonesia benefits from being a mystical country, lesser known than its Southeast Asia neighbors, and as such can offer delegates once in a lifetime encounters. These include interacting with local communities and a growing number of corporate social responsibility initiatives that ‘give back’ to those communities in which we operate. Our in-location destination experts are able to design and develop unique and memorable experiences for every delegate. 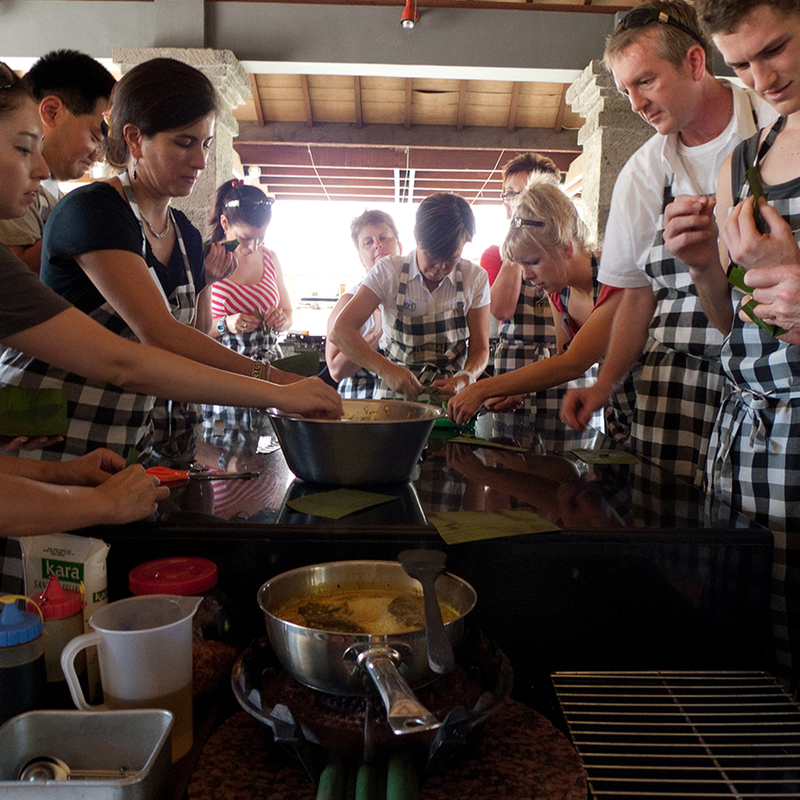 All our events encourage interaction with locals, enticing clients to sense the raw beauty of our destination. Each island bears a unique atmosphere, where cultural traits have developed along diverging tangents from its neighbors. The diversity of landscapes and experiences offered is overwhelming – including mountains, jungles, volcanoes, cruises. Exceptional beaches suitable for themed gala dinners. A dramatic open-air theater captures the beauty of Bali’s legendary sunsets at RIMBA, with a terraced amphitheater providing a stunning setting. 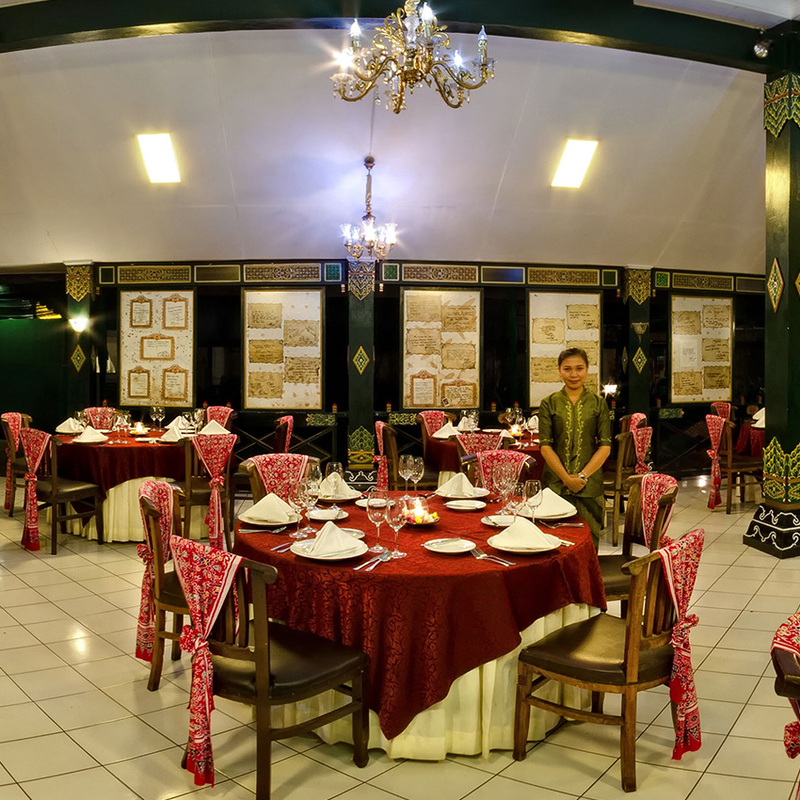 The Royal Tugdom dining experience tells the story of the grand dining ceremonies of the royal expeditions of King Hayam Wuruk of the Majapahit Kingdom through vast areas including Bali. A two hour journey takes visitors to Tangkoko Batuangus Nature Reserve, an area home to pristine forest, secluded coastline and impressive off shore coral gardens. 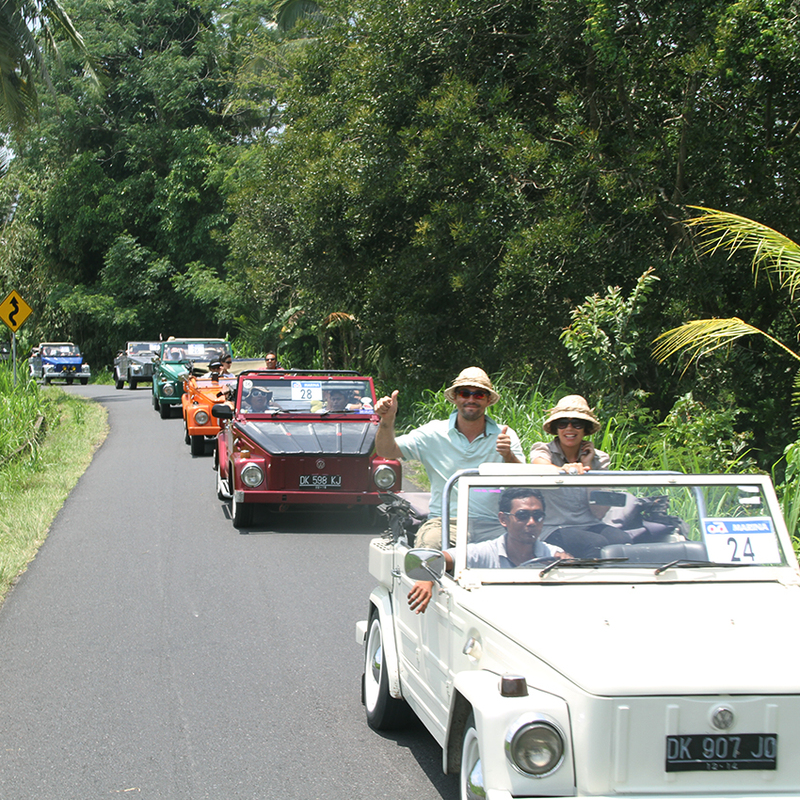 Cruise through the rice fields of Bali in vintage VW Safari vehicles. 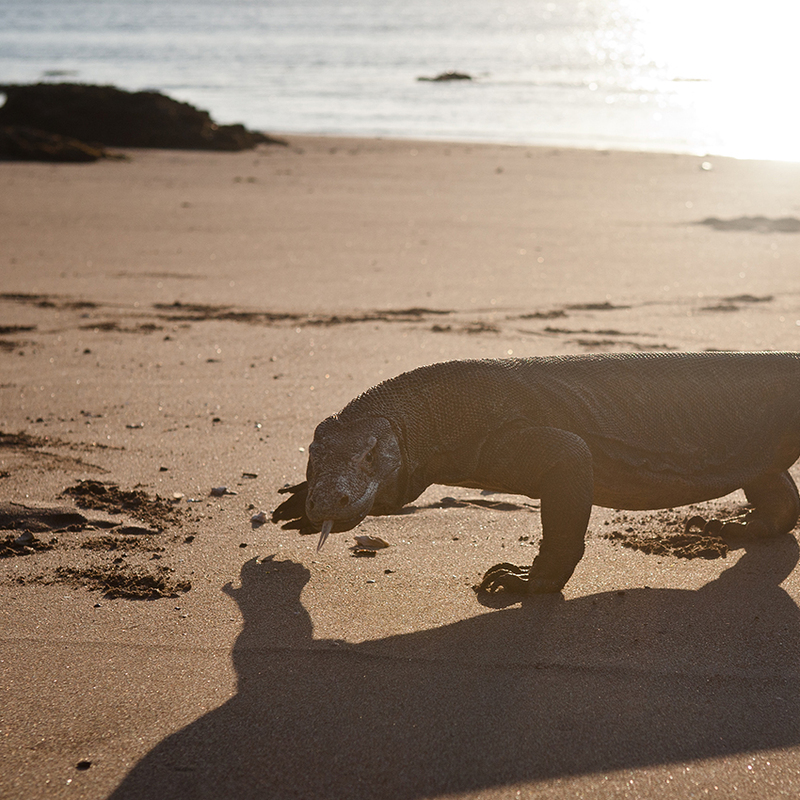 Meet with the prehistoric komodo dragons on Komodo Island. 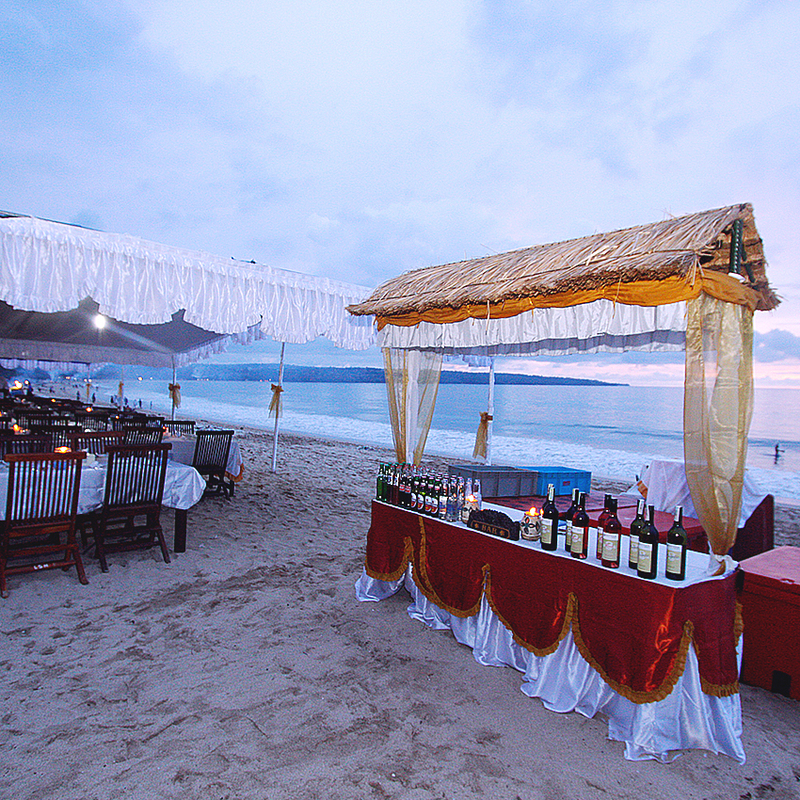 Dine on the beach at Jimbaran Bay as the sun sets over the ocean.